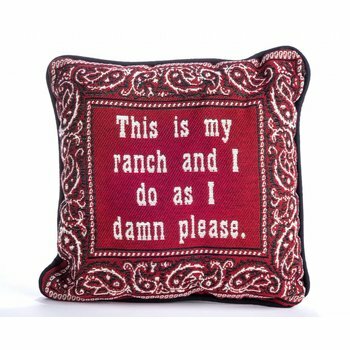 This custom pillow is a redesigned version of an original given to LBJ which he kept at the "Texas White House" during his Presidency. 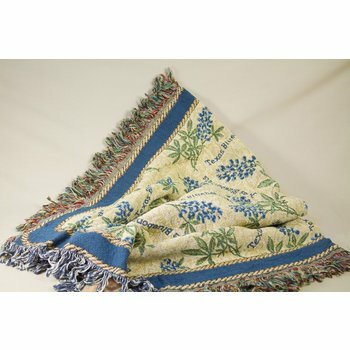 Measures 12” x 12”. 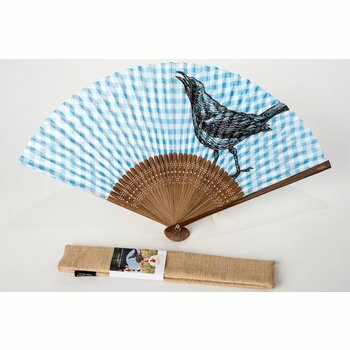 This beaufitul hand fan comes in a soft case and is the prettiest way to keep cool! 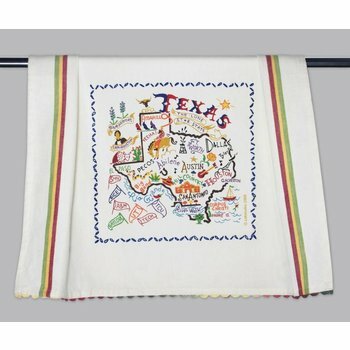 Please indicate in your notes: Gingham & Grackle OR Bandana & Butterfly. 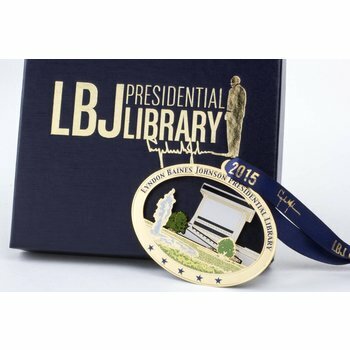 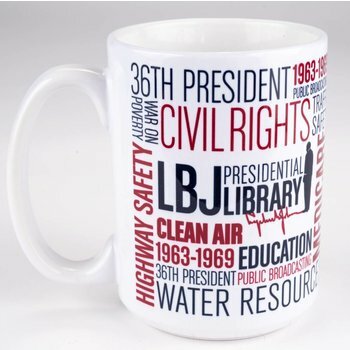 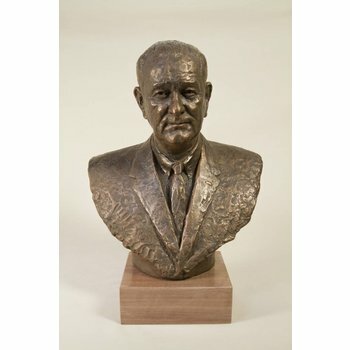 LBJ Presidential Library exclusive. 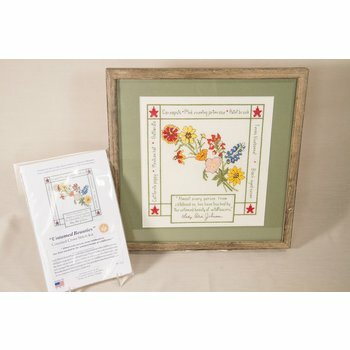 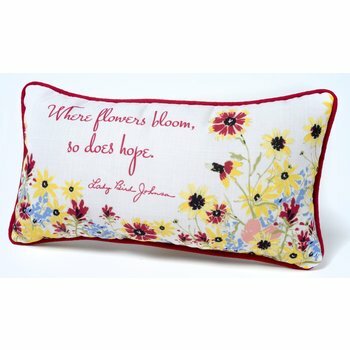 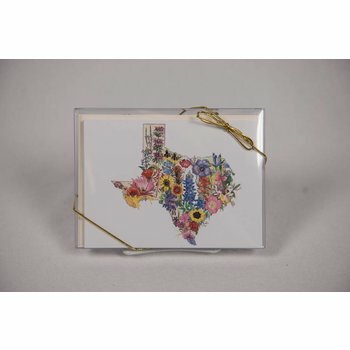 Texas wildflower cross stitch kit with quote by Lady Bird Johnson. 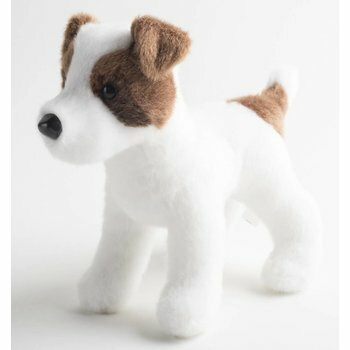 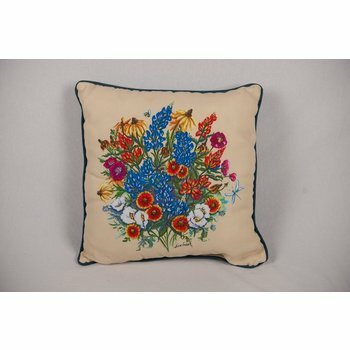 Includes all materials to create an original needlepoint design. 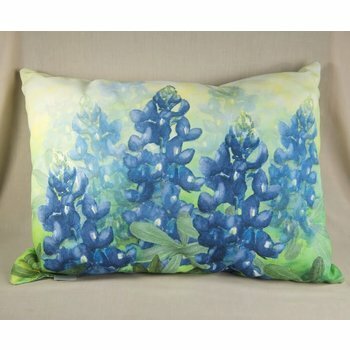 Based on a hand painted design by Austin native Susan Parker, this indoor/outdoor pillow creates a beautiful accent. 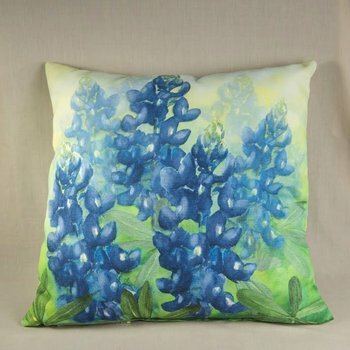 17" x 17"
This beautiful bluebonnet pillow is made of durable indoor/outdoor material.